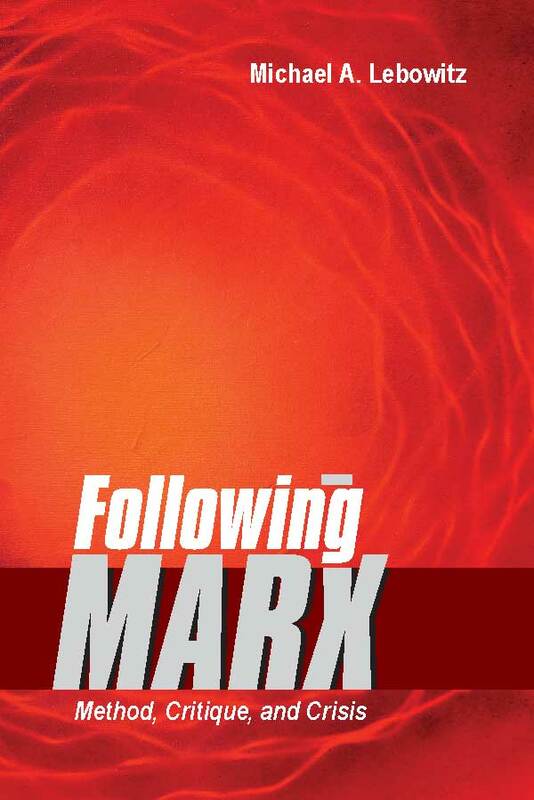 Michael Lebowitz (2012), Following Marx: Method, Critique, and Crisis, Daanish Books, INR: 425. But it was not only Hegel’s understanding of the inner connection that Lenin embraced. It was also the recognition of the problems inherent in appearances and therefore the necessity to go beyond appearance. ‘Thought proceeding from the concrete to the abstract,’ he indicated, ‘does not get away from the truth but comes closer to it.’ This process of abstraction is essential: ‘From living perception to abstract thought, and from this to practice — such is the dialectical path of the cognition of truth, of the cognition of objective reality.’ In short, as Hegel stressed, we must go beyond even the regularities in appearances if we are to understand what underlies those regularities. Developing ‘laws’ and theories simply on the basis of empiricism, Lenin learned here, is inherently ‘narrow, incomplete, approximate’. Continuation of the work of Hegel and Marx must consist in the dialectical elaboration of the history of human thought, science and technique…. And purely logical elaboration? It coincides. It must coincide, as induction and deduction in Capita1. For, if there is one thing clear to me, it is that what Lenin called ‘the eternal, endless approximation of thought to the object’ has not come to an end, and it has been a great error to believe that we have inherited ‘truth in the form of a dead repose’. Lebowitz, Michael A. 2003. Beyond CAPITAL: Marx’s Political Economy of the Working Class. New York: Palgrave Macmillan. Lebowitz, Michael A. 2010. The Socialist Alternative: Real Human Development, New York: Monthly Review Press. Lenin, V.I. 1961. Collected Works, Vol. 38: ‘Philosophical Notebooks’, Moscow: Foreign Languages Publishing House.